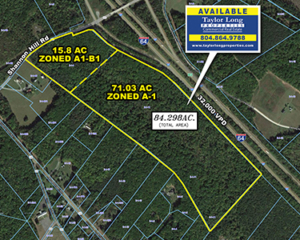 84.3 Acre For Sale. 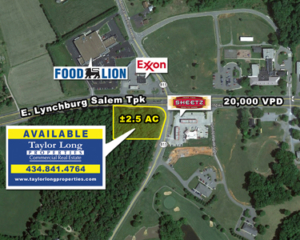 15.8 Acre corner Lot zoned A1-B1. 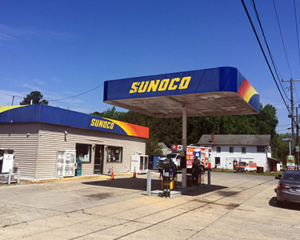 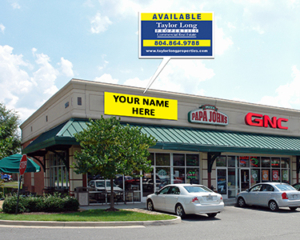 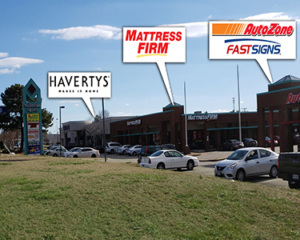 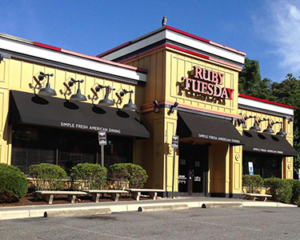 Retail & Junior Box For Lease | Henrico, VA.
± 2.5 Acre Prime Corner Parcel for Ground Lease. 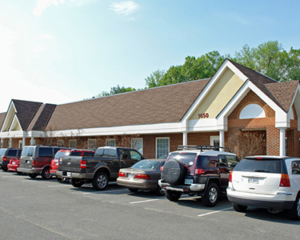 Huguenot Place | Direct Frontage on Huguenot Rd. 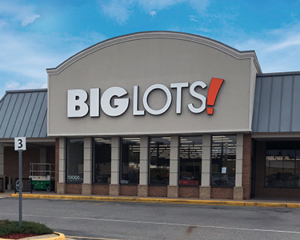 0.75-Acre redevelopment opportunity in Shockoe Bottom, Richmond, VA.
Join NEW Big Lots! 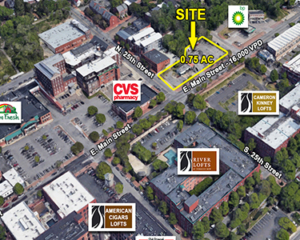 Anchor Space & small retail space available. 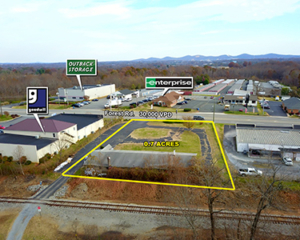 0.7-Acre Land for Lease in Forest, VA.
Two 1,250 SF office spaces for sale or lease; can be combined. 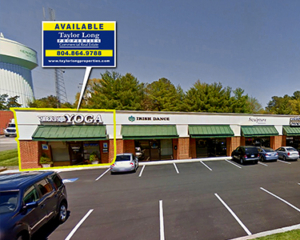 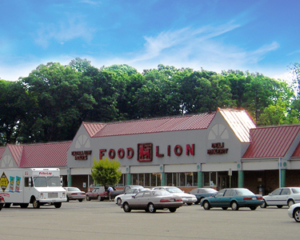 Richmond, VA.
1,368 SF Endcap available for Sublease, Glen Allen, VA.
MUST SEE! 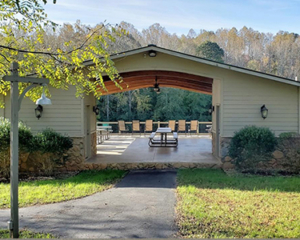 46+ Acres perfect for church or family gatherings, hunting, fishing, hiking, and much more. 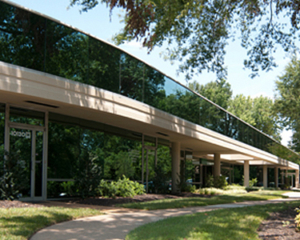 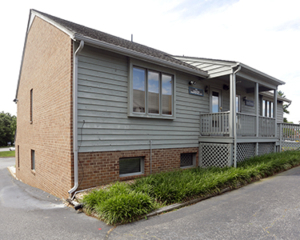 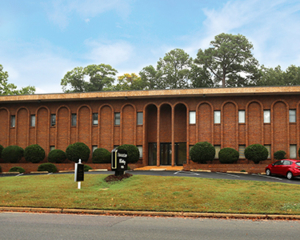 12,850 SF Office Building for Sale, Richmond, VA.